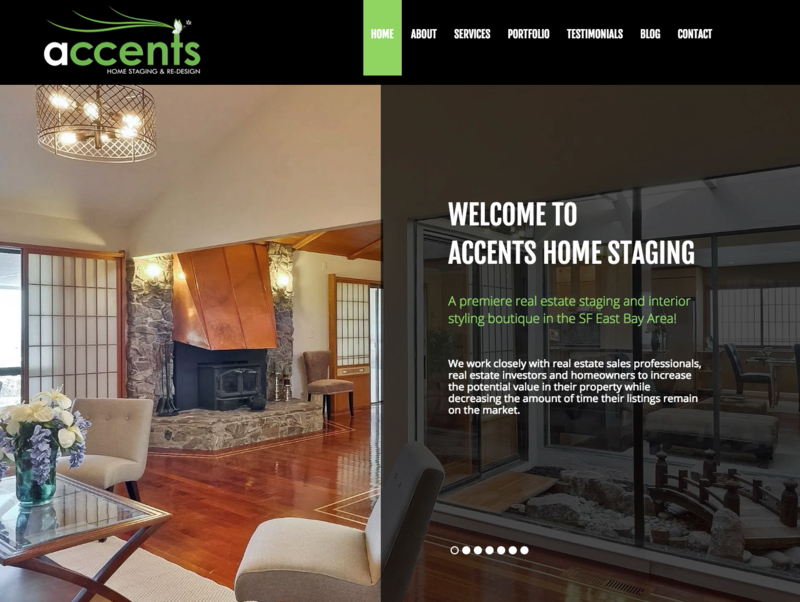 Accents is a full-service real estate staging and interior design firm servicing the San Francisco Bay Area. They work closely with real estate professionals, investors and homeowners to create luxury designs that are proven to sell their listings faster. They also help homeowners revive their current living spaces. 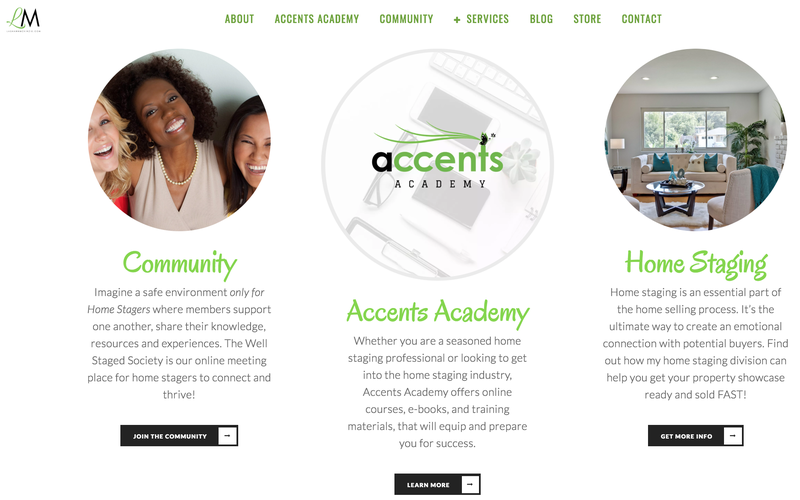 Accents Home Interiors & Staging (AHS) partnered with i am a brand® because they desired to expand their company’s global market influence an add additional revenue streams from their online activities. Prior to partnering with us, AHS’ biggest challenge was uncovering ways to monetize their digital efforts to create sustainable and scalable passive income sources. Approximately 90% of AHS' revenue derived from home stagings and real estate sales. AHS wanted to add additional revenue sources that would sustain the company during their slow season. 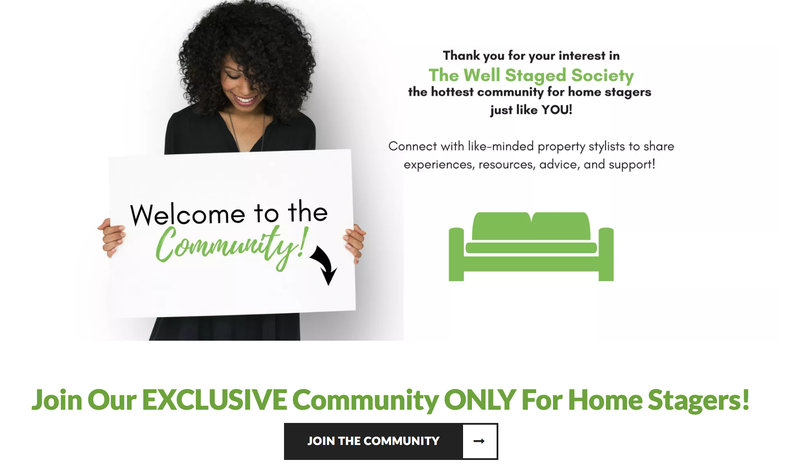 AHS desired to monetize their industry knowledge to build a digital army of property stylists and real estate professionals that looked toward the AHS brand for cutting-edge insights. AHS has won multiple industry nods for their exceptional services. AHS goal was to leverage industry knowledge online to position brand as an authority within their industry. We analyzed online market and key demographics to gain an understanding of where to exploit the gaps. 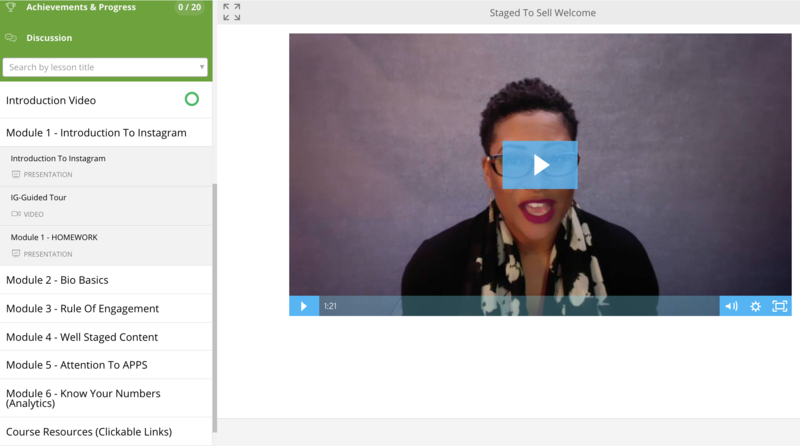 Assisted AHS in creating messaging that would drive ideal audiences into the sales funnel. Integrated automated marketing systems that nurtured prospects through the sales funnel with the intention of converting them into paying customers. ”The Maverick 2.0 Process helped my company increase visibility, build our online community, and put marketing systems in place that makes us money while we sleep. If your company is looking to establish a presence online, I highly recommend you take your team through this process. The Maverick 2.0 Process works for almost any industry.